for $299,000 with 2 bedrooms and 2 full baths. 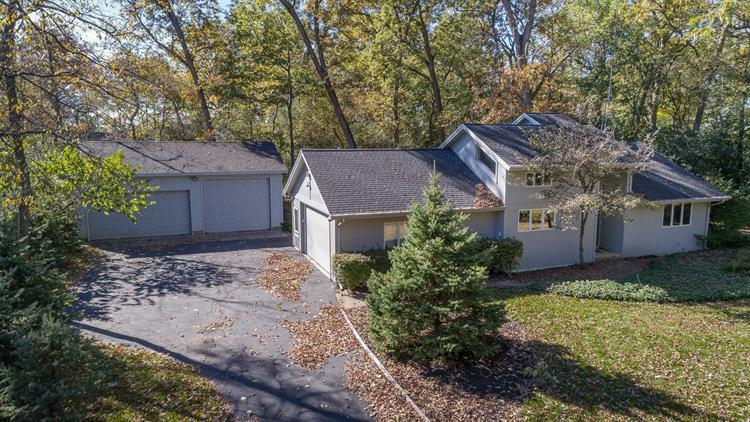 This 1,476 square foot home was built in 1986 on a lot size of 0.38 Acre(s). 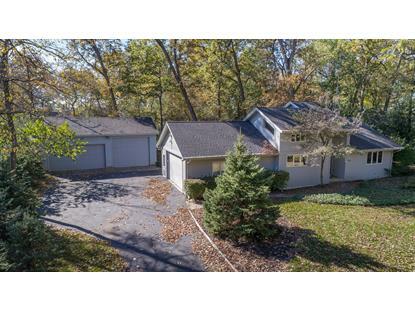 Wooded home site with a contemporary design home with 5 garage spaces. Linn Pier Road boat launch and Lake Geneva access close by. Check out this great vacation or primary home. Move in ready. Updated Master Bathroom with soaking tub and walk in shower. Great Room design with 2 story fireplace and sliders to private wooded backyard deck. Detached, 32' wide x 30' deep, garage with 8' and 10' doors for all the toys!